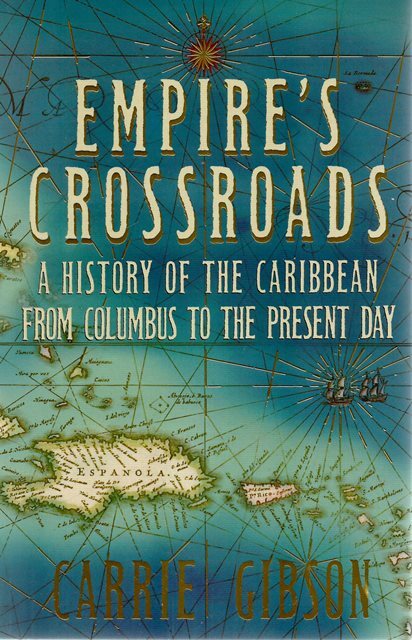 Empire's Crossroads by Carrie Gibson unfolds the story of the Caribbean from Columbus's first landing on the island he named San Salvador to today's islands - largely independent, but often still in thrall to Europe and America's insatiable desire for tropical luxuries. From the early years of settlement to the age of sugar and slavery, during which vast riches were generated for Europeans through the enforced labour of millions of enslaved Africans, to the great slave rebellions of the eighteenth and nineteenth centuries and the long, slow progress towards independence in the modern era, Gibson offers a vivid, panoramic view of this complex and contradictory region. 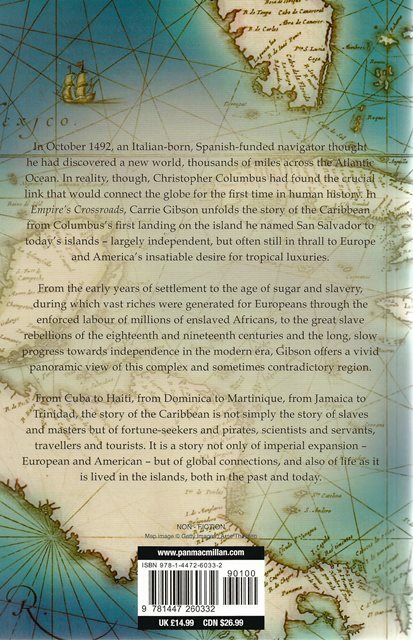 From Cuba to Haiti, from Jamaica to Trinidad, the story of the Caribbean is not simply the story of slaves and masters - but of fortune-seekers, tourists, scientists and pirates. It is not only a story of imperial expansion - European and American - but also of life as it is lived in the islands, both in the past and today.